Made, designed and built in Germany, the new Walther you have always wanted... 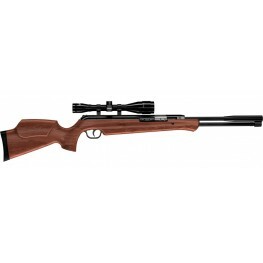 The Walther Rotex RM8 bolt action PCP rifle with Minelli wood stock.This new PCP rifle is extremely accurate, and extreme.. 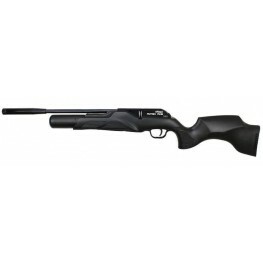 Featuring the brand new rifle from Walther in Germany, the Walther Terrus. 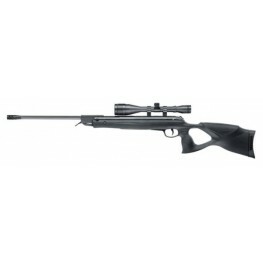 This is a full power rifle with fantastic accuracy to match. 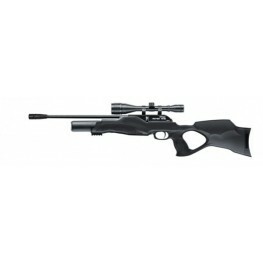 This kit consists of the Walther Terrus in .177, a very wel.. The Walther Century is a high-performance system with piston diameter of 30 mmform-fit and force-fit barrel locking for constant precisionXM trigger - adjustable first stage travel and trigger weighta.. The LGU utilises Walther technology in its rotary piston system to keep keep noise and felt recoil well below what you would normally expect from a spring powered gun. 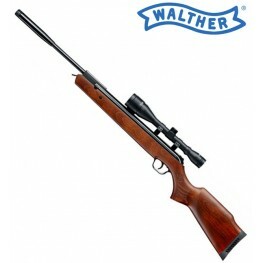 The LGU also benefits from a fix..
English style, but Made in Germany: The new WALTHER ROTEX RM8 is a pre-charged air rifle for hunting and for leisure-time shooters. 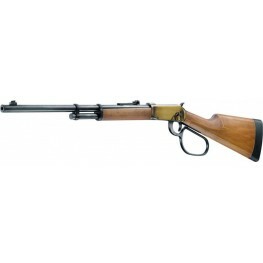 The repeater features an 8-shot rotary metal magazine, capable to ho.. 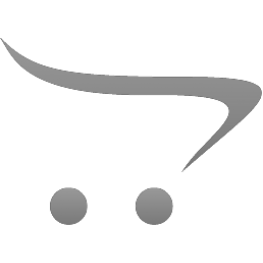 Gun TypeAir RifleGun MakeUmarexOrientationAmbidextrous StockCalibre.177MechanismLever ActionBarrel LengthStandard BarrelGun StyleAir RifleGun ConditionNewThis Item cannot be posted out and will have t.. 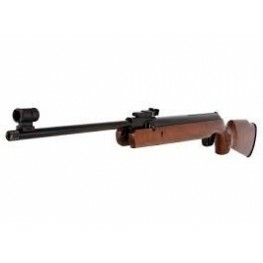 Gun TypeAir RifleGun MakeUmarexOrientationAmbidextrous StockCalibre.177MechanismLever ActionBarrel LengthShortGun StyleAir RifleGun ConditionNewThis Item cannot be posted out and will have to be colle.. 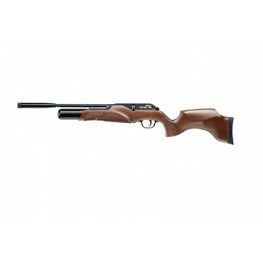 Available in 177 or .22 calibreBreak barrel spring-powered air rifleInnovative Super Silent Technology for smooth firingVibration Reduction System for increased accuracyHigh power: 770 f/s (.177), 600.. The WALTHER ROTEX RM8 – English style, but made in Germany. 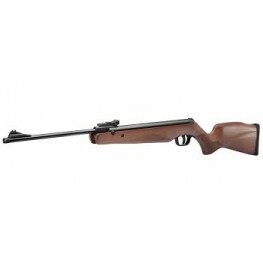 This repeating compressed air rifle for hunting and recreation is available in 4.5 or 5.5 mm versions and with a muzzle energy of up to 30 j..